Instagram have lifted the veil on Hyperlapse, one of the company’s first apps outside of Instagram itself. 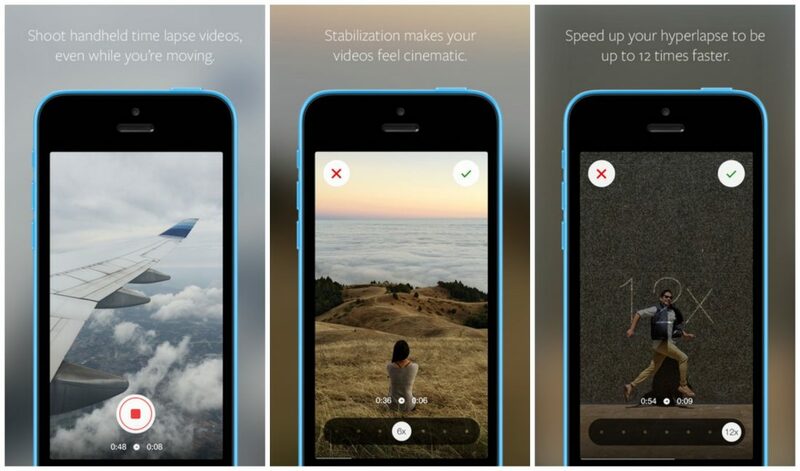 Hyperlapse is a very simple app which enables users to create beautiful time-lapse videos with the click of a button. Hyperlapse is currently only available on the iPhone but an Android version is suspected to arrive very soon. What is time-lapse video? Time-lapse is a cinematography technique in which a sequence of frames is taken at set intervals to record changes happening slowly over time, It appears that time is moving faster than normal, and this is known as lapsing. Time-lapse videos have many different uses, whether it’s recording a busy city day into a beautiful 2-minute clip or filming a beautiful sunrise in the morning. The real question is if Hyperlapse will just be a fun feature on your phone or useful content creation tool for businesses. With social media being the new platform for businesses and brands to promote their services and products, Hyperlapse will definitely be a game changer. Footlocker’s first video is a great example of how brands might use the app to show off their products. The clip is much more engaging than a simple photo of shoes, and presents the product as it will actually appear on your feet. Businesses will now be able to create cheap and easy promotional videos straight from their smartphones. Businesses will also be able to get free advertising from customers too. Let’s face it: we all like showing off our new toys, and what a better way to do it than with Hyperlapse video? Whether this will just be the latest must have fad app or a long lasting video tool, only time will tell.